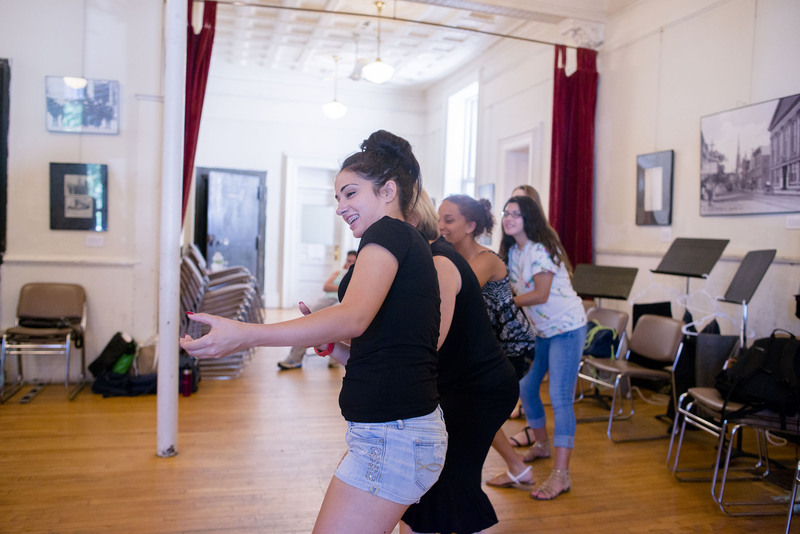 Our first workshop, Incorrigibles: A Sociodrama was in collaboration with girls from Kinderhof Group Home, Operation Unite and the Hudson Opera House on August 1, 2015 and was funded in part by the New York Council for the Humanities. 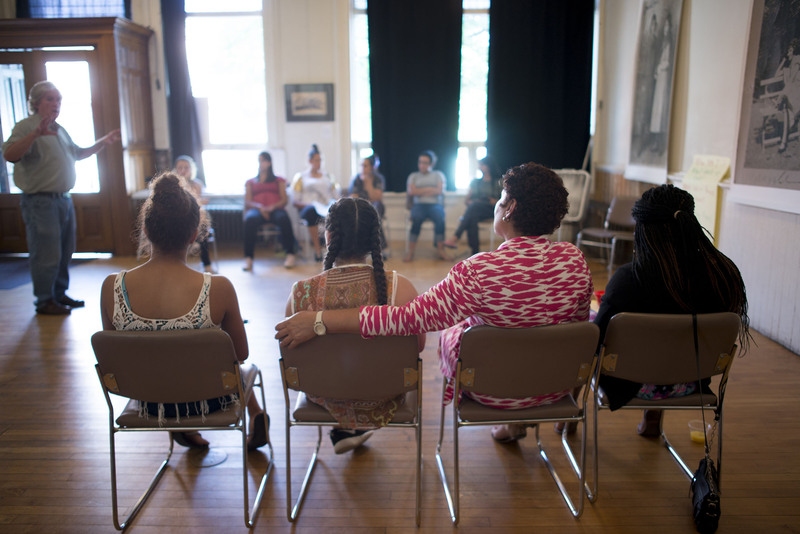 The one-week workshop was intensive and the public presentation at the end of the week was followed by a lively community conversation led by the girls. 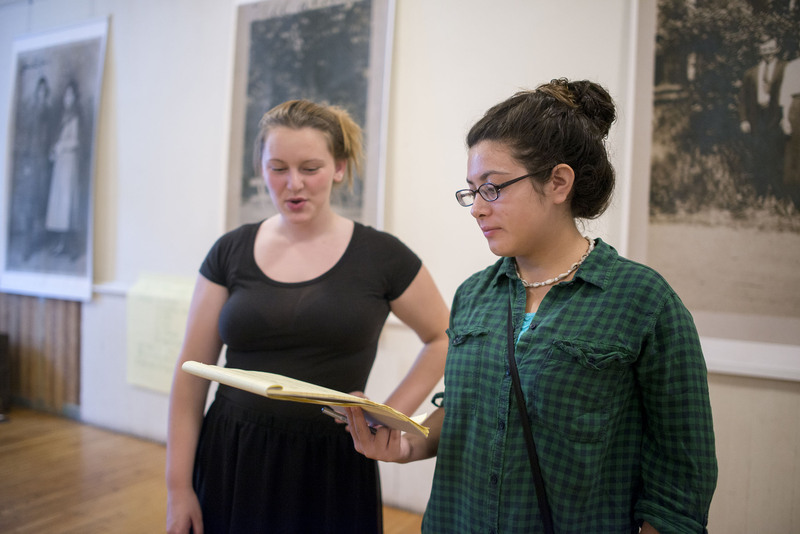 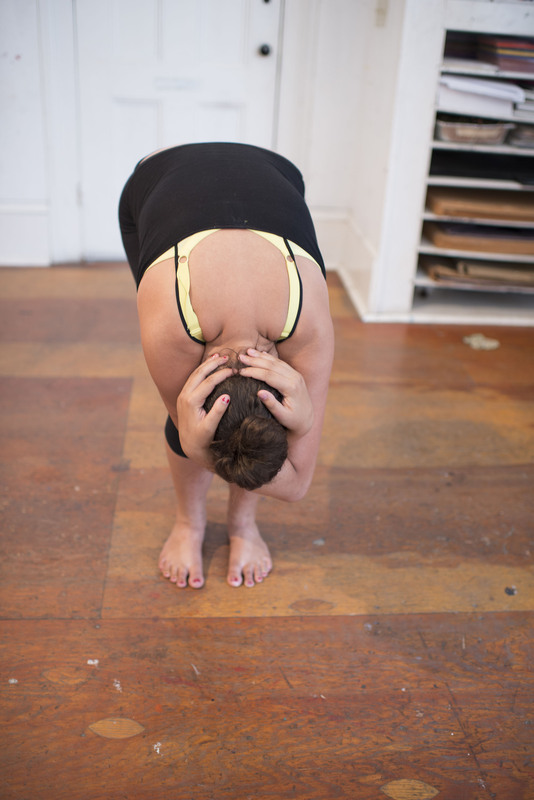 We are currently co-creating workshops with young women in and around Hudson, NY and New York City. 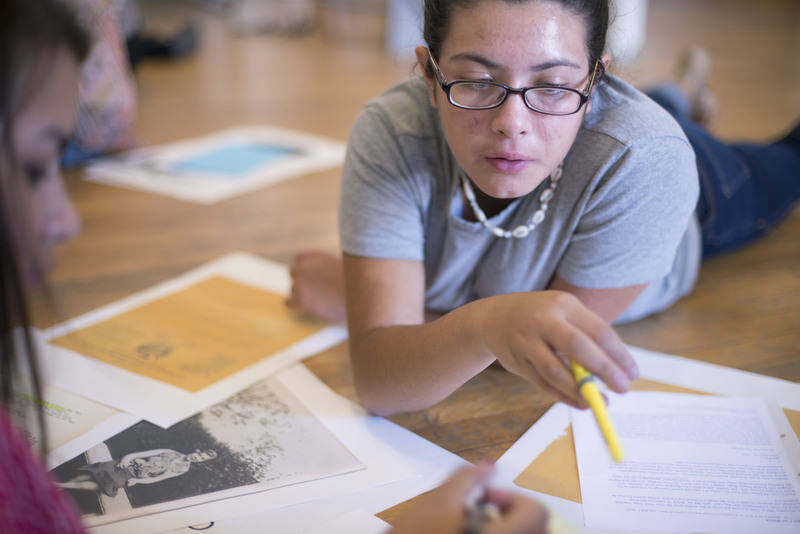 These workshops provide creative spaces for young women to present visions of themselves and to voice what they would like to see changed in juvenile-justice and social services for girls in New York today, using the lens of history and stories from the Training School for Girls as a metric for a better future.